For ZDLT workshops to work the machines need to be tested by the tutors to understand if there are any special hardware issues ahead of workshops. This is to avoid lengthy, mystifying and discouraging delays that may arise when attempting to troubleshoot hardware in a workshop setting and so. 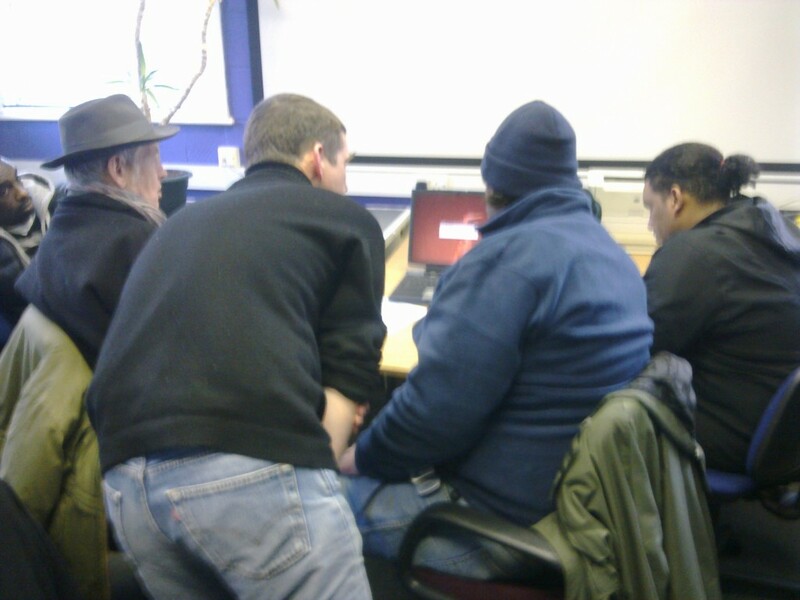 Today Jake spent 8 hours with 7 donated laptops checking that all the hardware worked, making them Internet ready with open operating systems and multimedia software. He has installed ubuntu studio and xubuntu operating systems on 6 computers. One has wifi working, 2 of them need PCMCIA ethernet cards, all of the others have wired connection to the Internet. One more has a recycled hard-drive in it and we are waiting for the power supply to arrive. 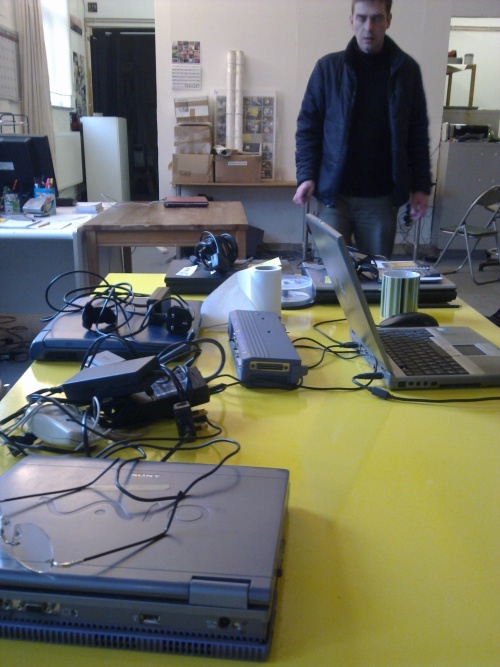 Tomorrow we expect another 3 donated laptops to arrive at the space.